Bonnie And Clyde's Poems Set To Go Up For Auction Original poems by the gangsters Bonnie and Clyde are going up for auction on May 4 in Texas. The poems reveal a more authentic side to the often glamorized duo. 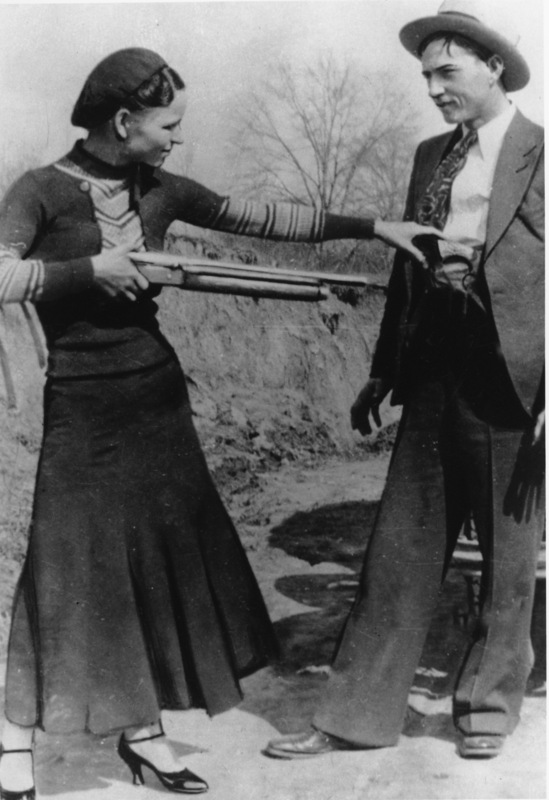 Bonnie Parker playfully aims a gun at Clyde Barrow. The Story of Bonnie and Clyde. before we are put on the spot. 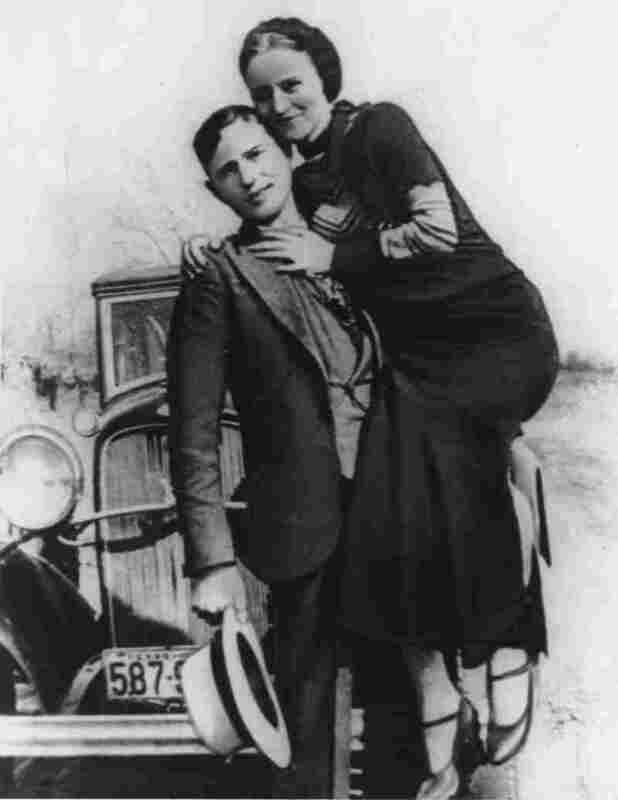 Clyde Barrow holds his partner-in-crime, Bonnie Parker. This story was produced for broadcast by Peter Breslow.